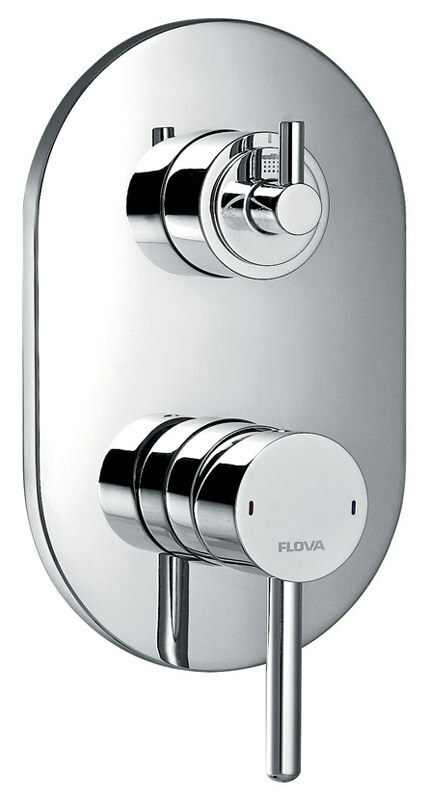 Make your bathroom functional and attractive with Flovas Levo Shower Valve. 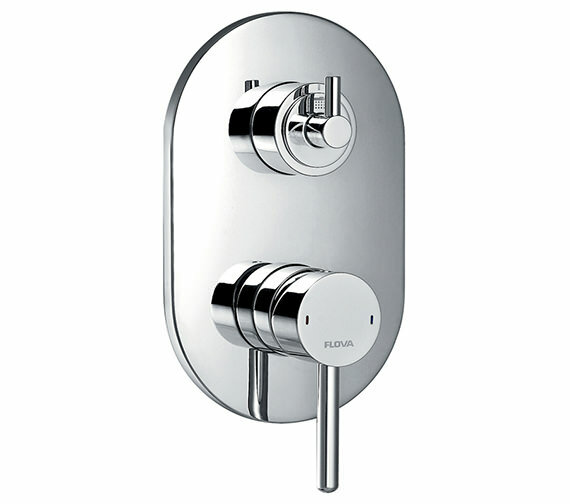 The concealed manual valve with 3-way diverter looks stylish and gives your bathroom a trendy appeal. 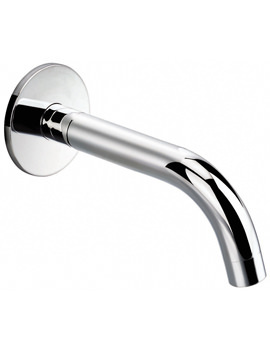 Designed to perfection, the creation is constructed from brass and finished in alluring chrome. 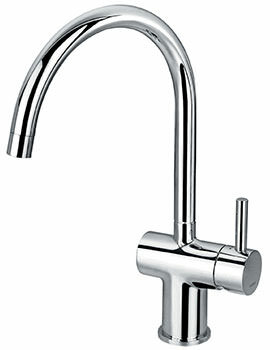 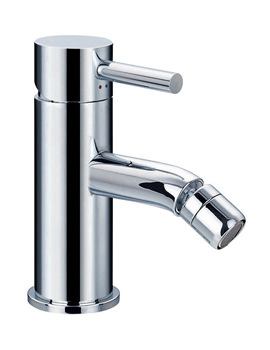 The wall mounted masterpiece works smoothly with 0.5 bar water pressure and provides ease of use. 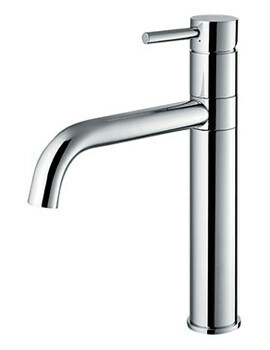 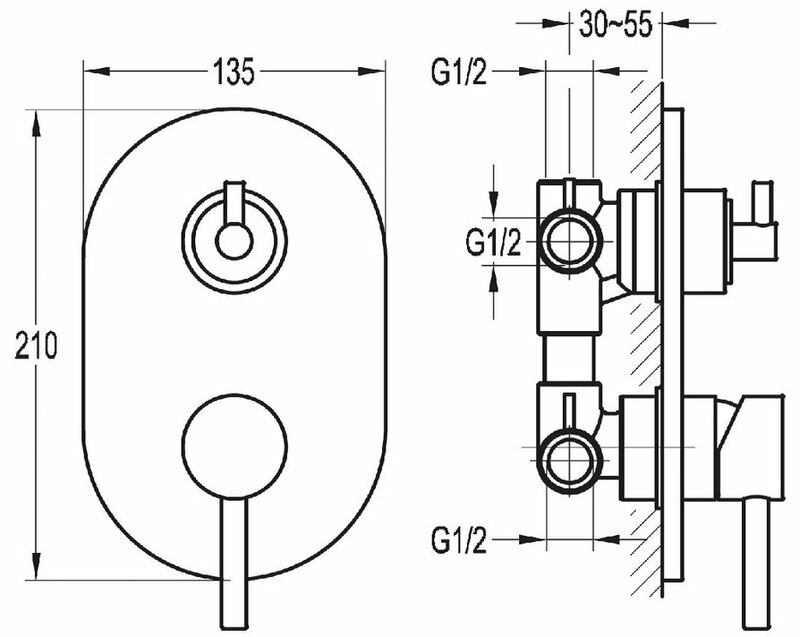 Fully compatible with UK plumbing systems, this valve is available, at an extremely competitive price, from QS Supplies.